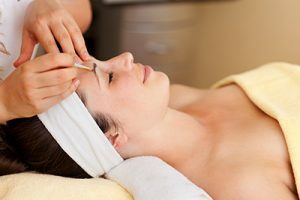 Vibe spa is a cozy Mississauga neighbourhood retreat that offers a restorative escape from the stresses and demands of everyday life. Our mission is quite simple; we strive to create a serene environment where one can escape from the pressures and chaos of everyday living. Where you can relax rejuvenate and reconnect with yourself .....as IT’S ALL ABOUT YOU !!! 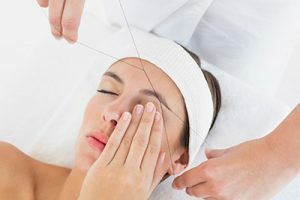 Whether you just want a quick manicure or an hour to pamper yourself with a rejuvenating facial or relaxing massage we are here to accommodate you and help you leave feeling beautiful, refreshed and ready to take on the rest of your day. 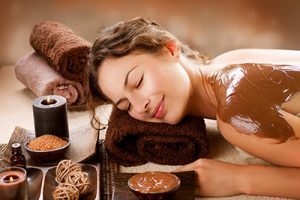 Or enjoy a spa package combining several of our great spa services in one affordable price for just you or you and a friend or family member. 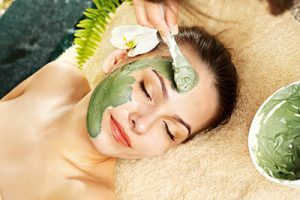 Vibe Spa in Mississauga is an ideal place to gather with friends, chit chat, sip a cup of tea and read, reconnect with a loved one, or to turn to as just your very own destination for stress relief and self-renewal place. All from our central Mississauga location! Call us and book your restorative appointment today!